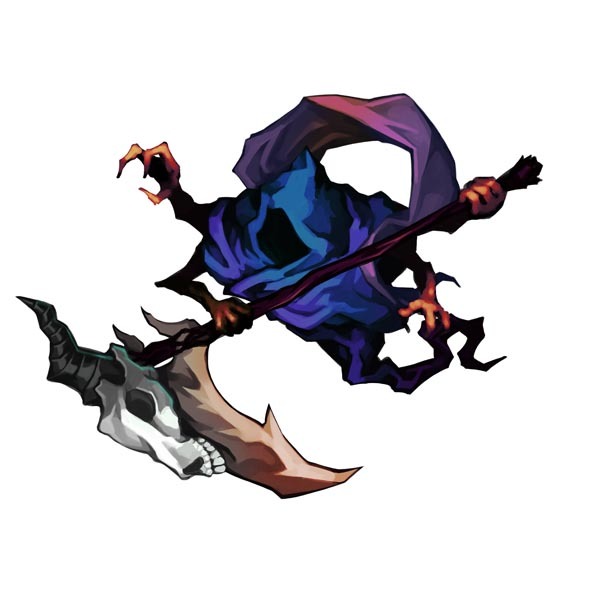 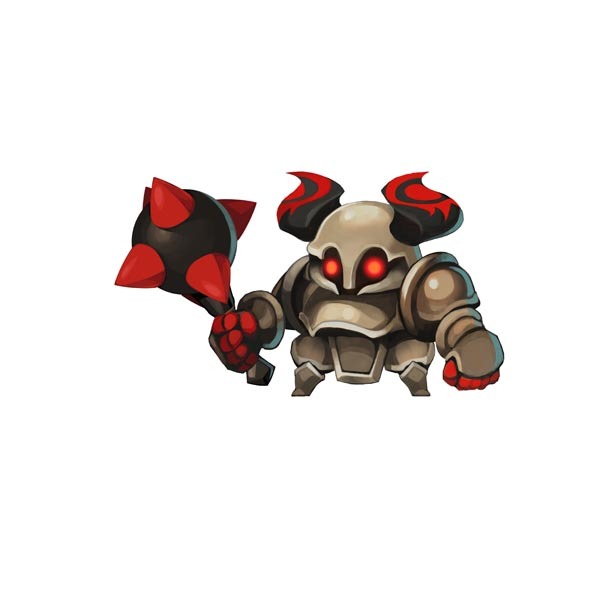 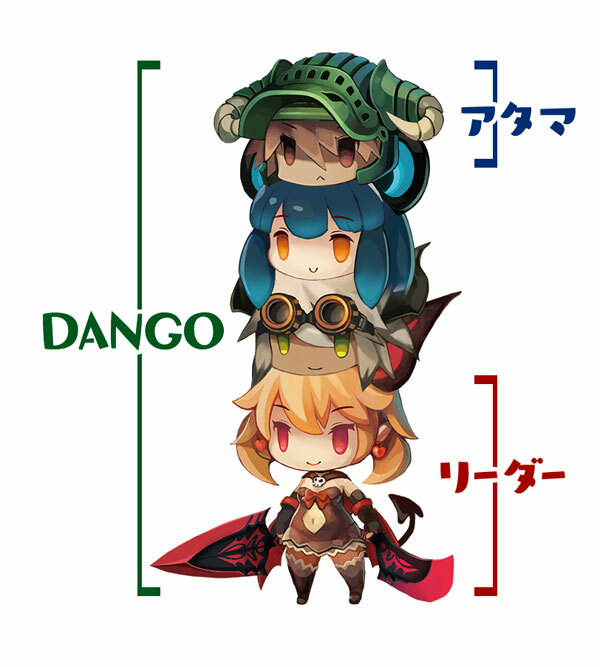 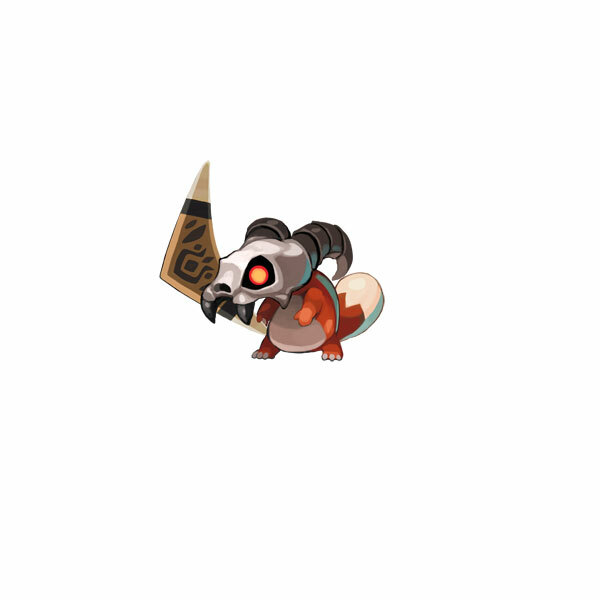 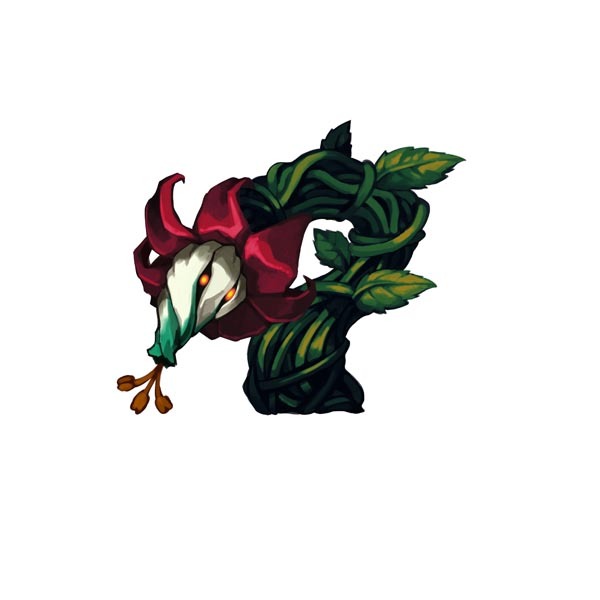 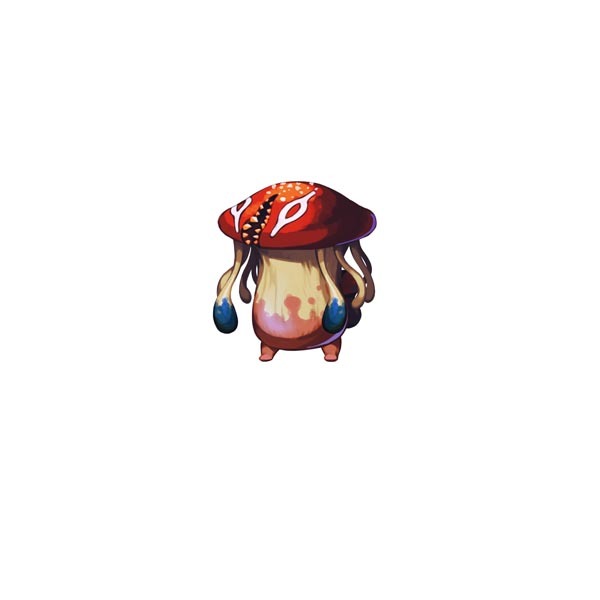 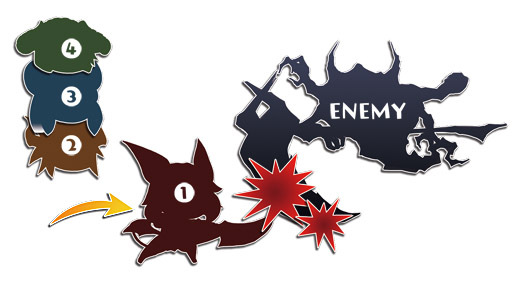 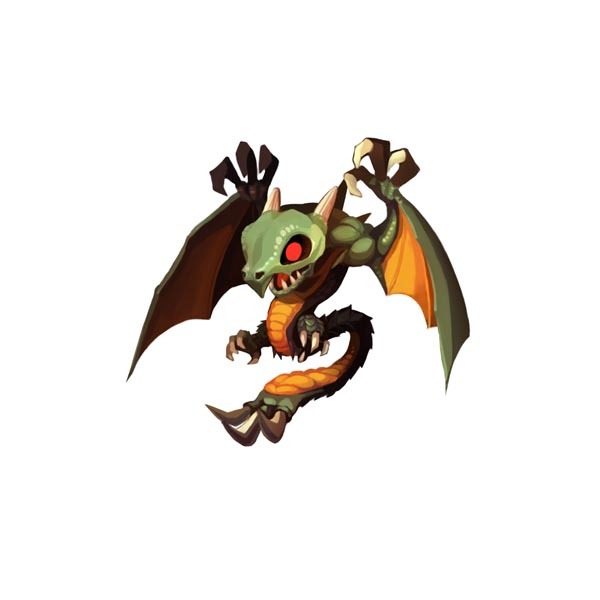 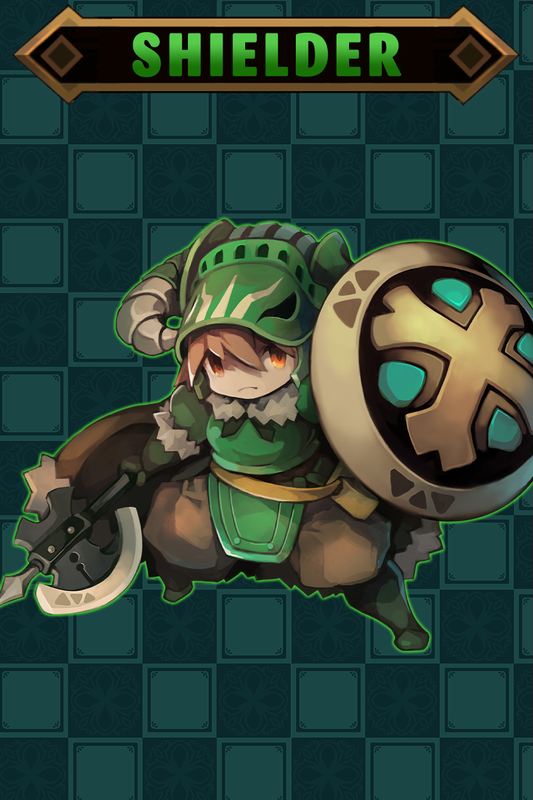 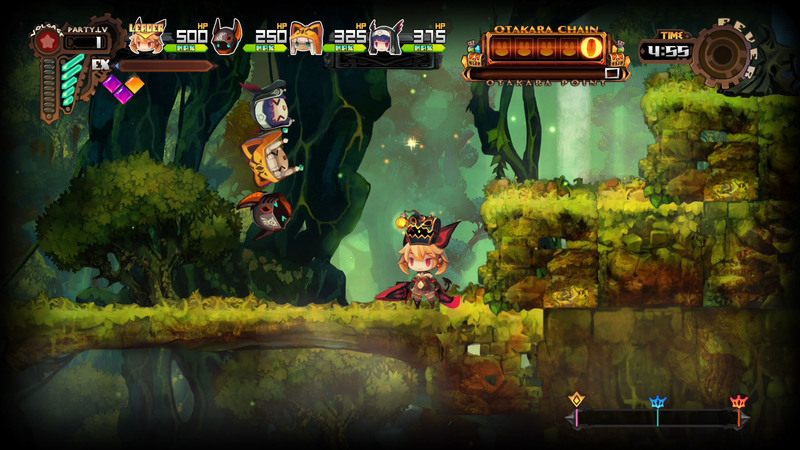 See the various types of units found in this quirky platformer RPG. 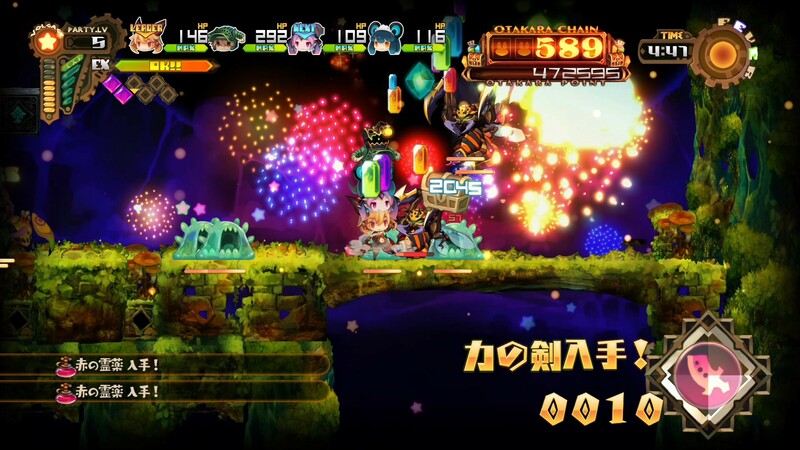 Australians and New Zealanders have to wait one extra week. 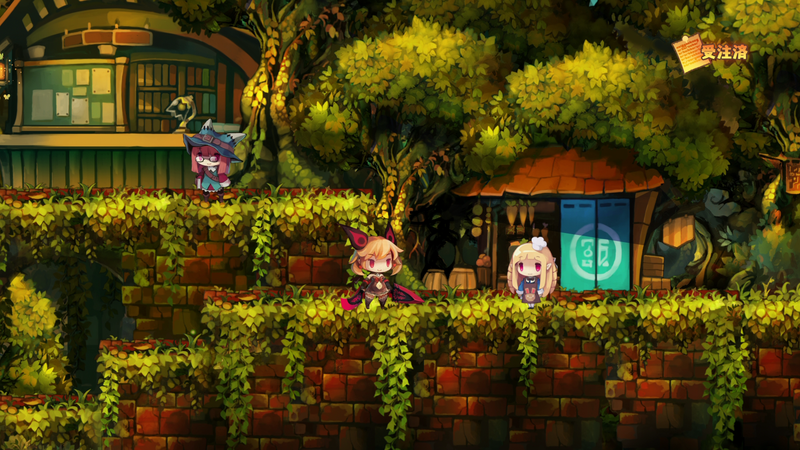 The quirky sidescroller RPG lands next year. 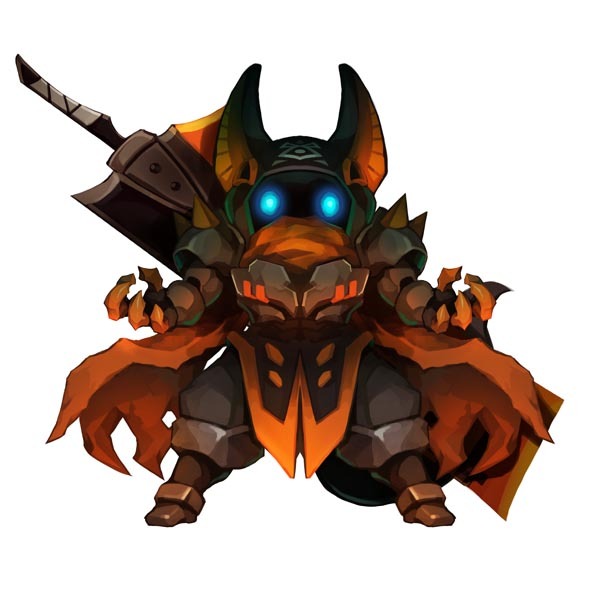 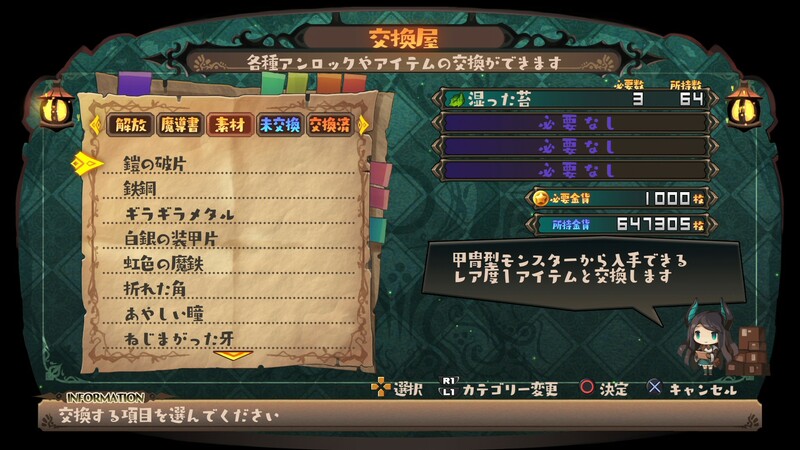 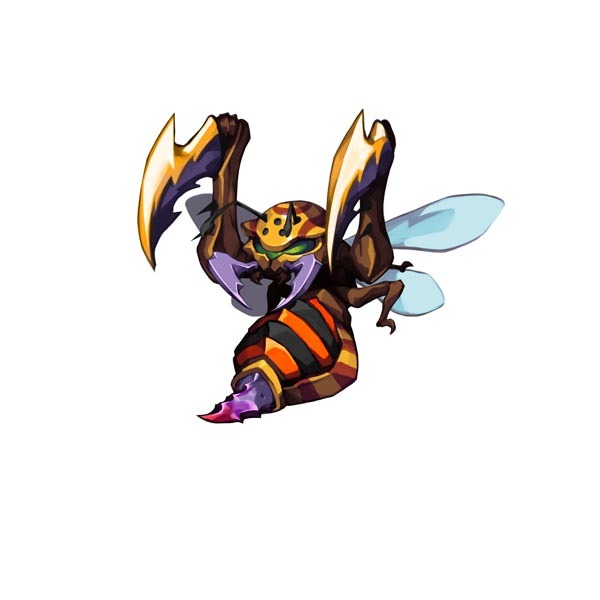 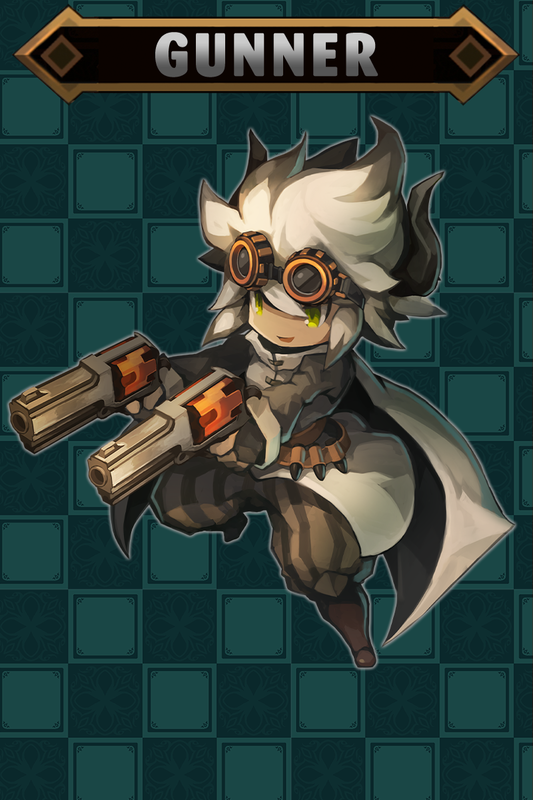 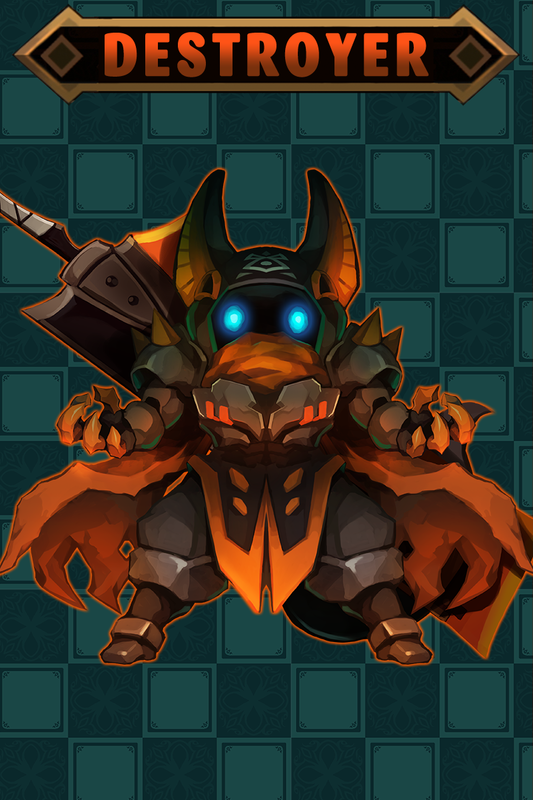 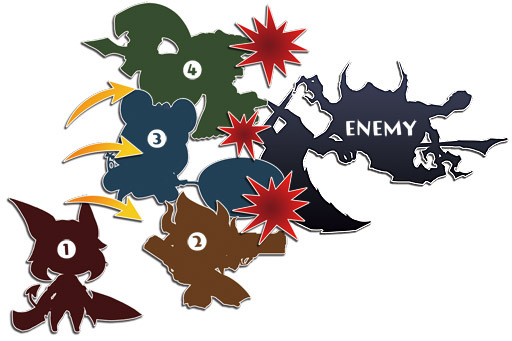 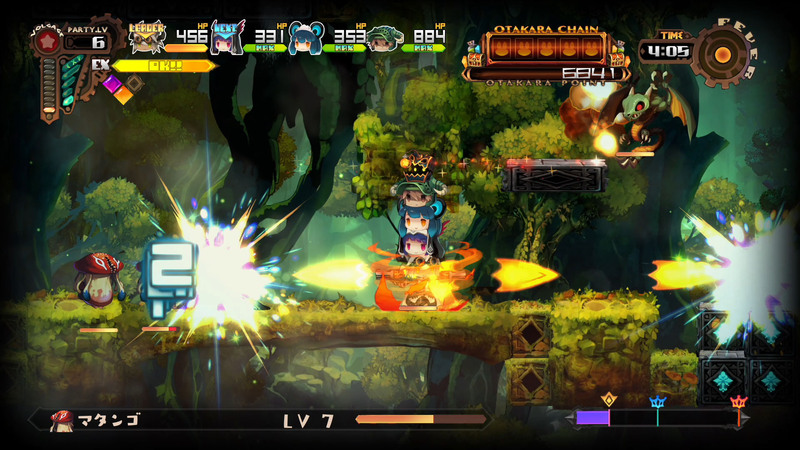 See how to play this quirky action RPG. 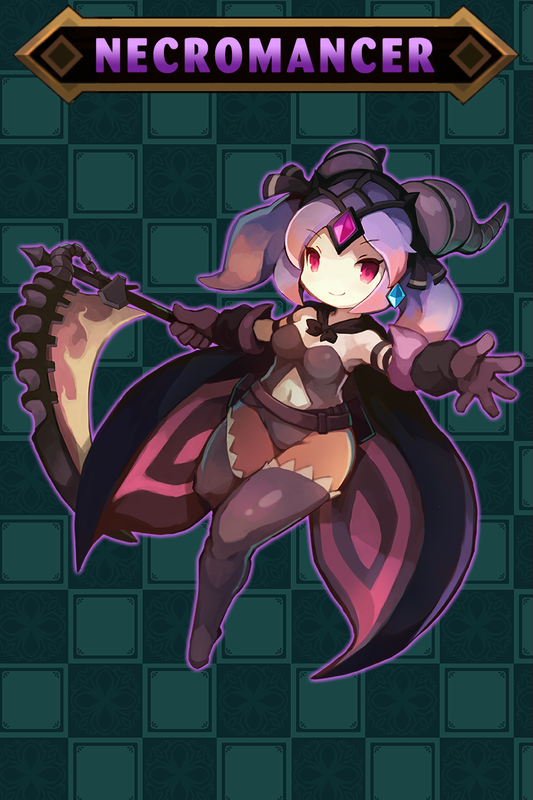 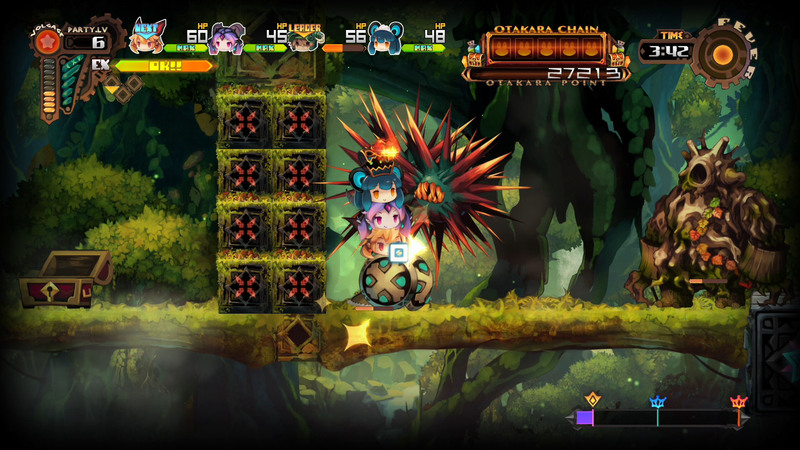 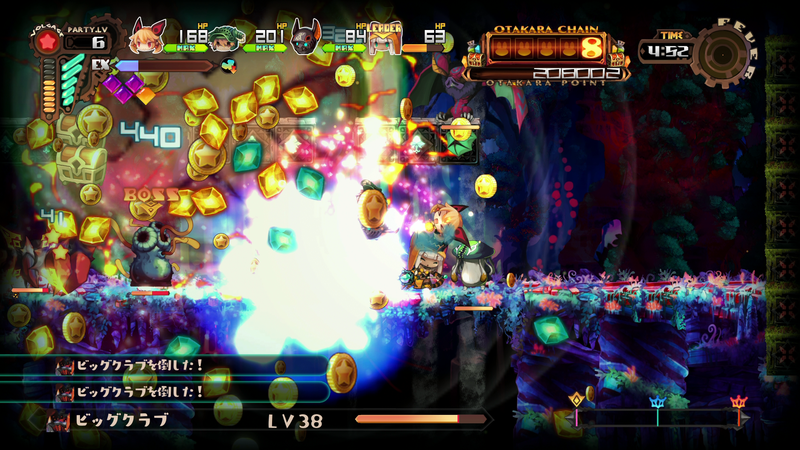 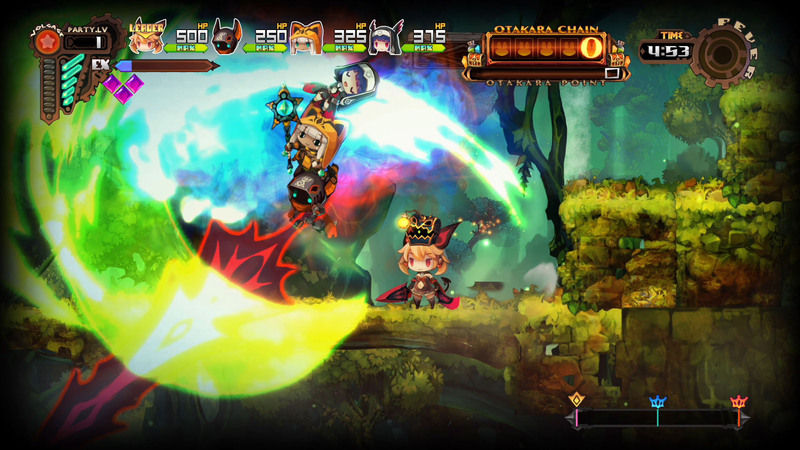 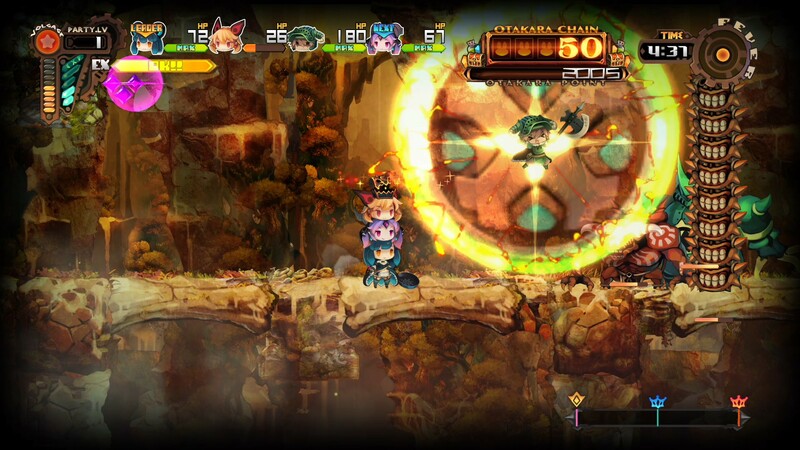 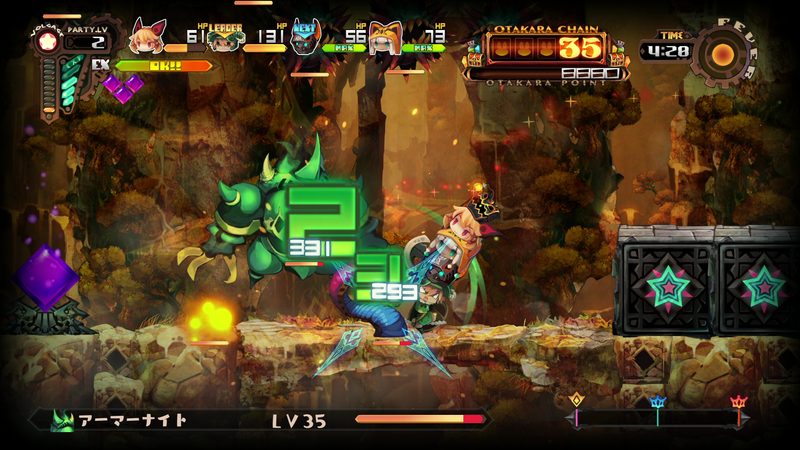 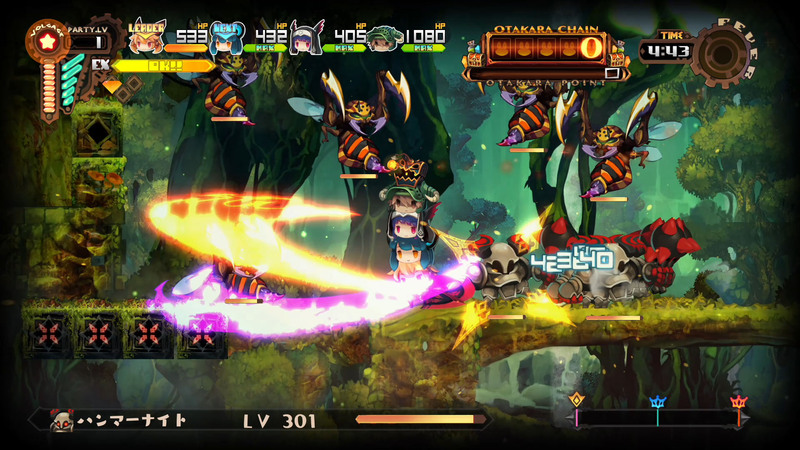 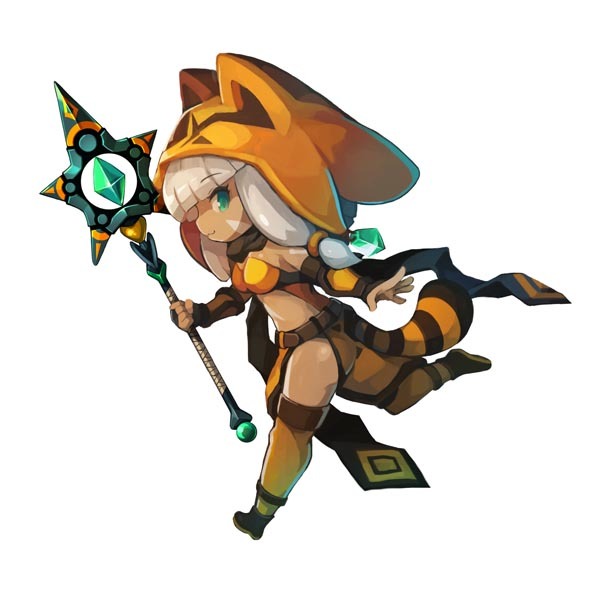 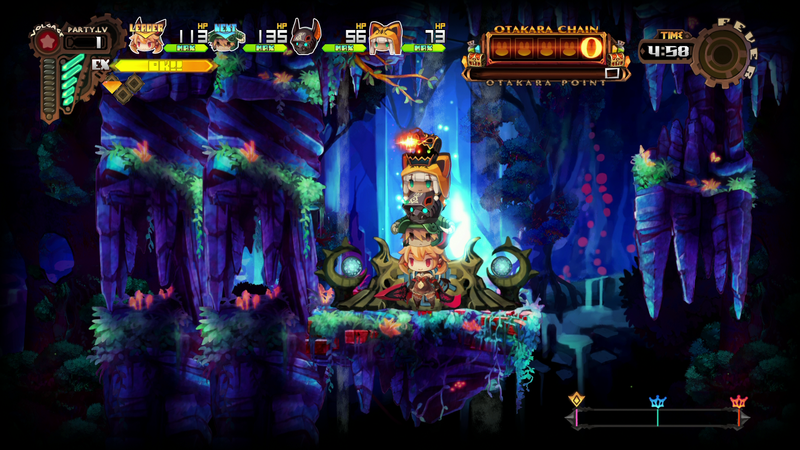 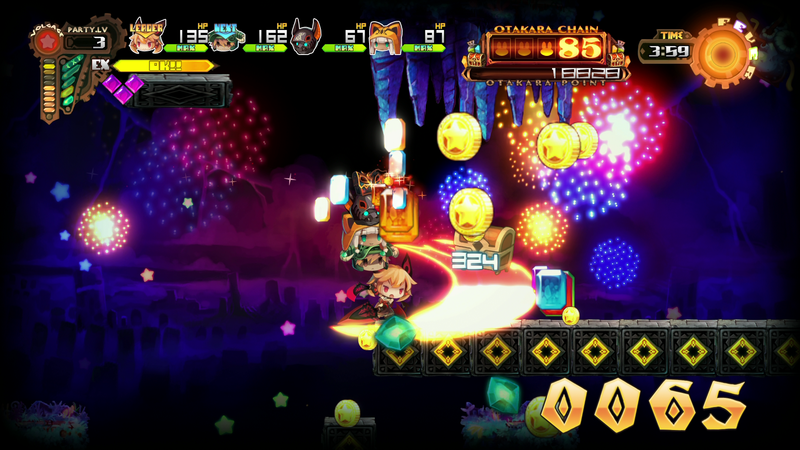 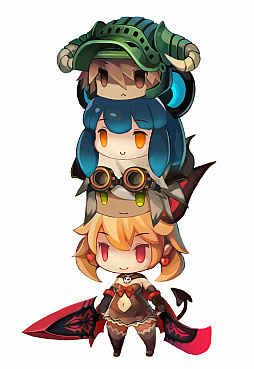 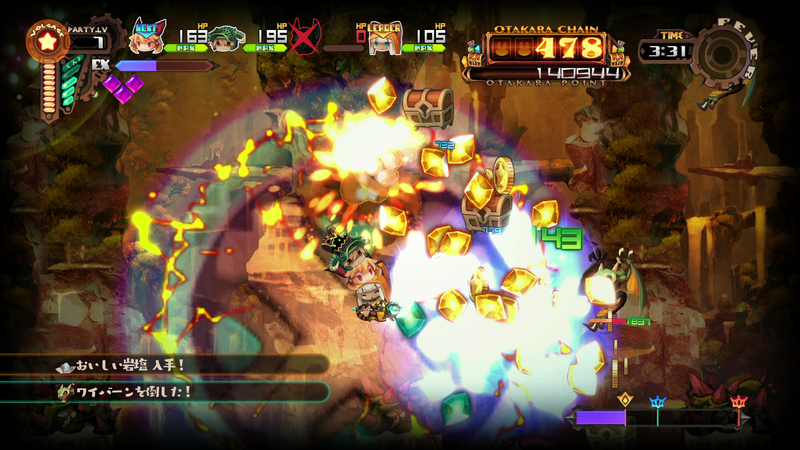 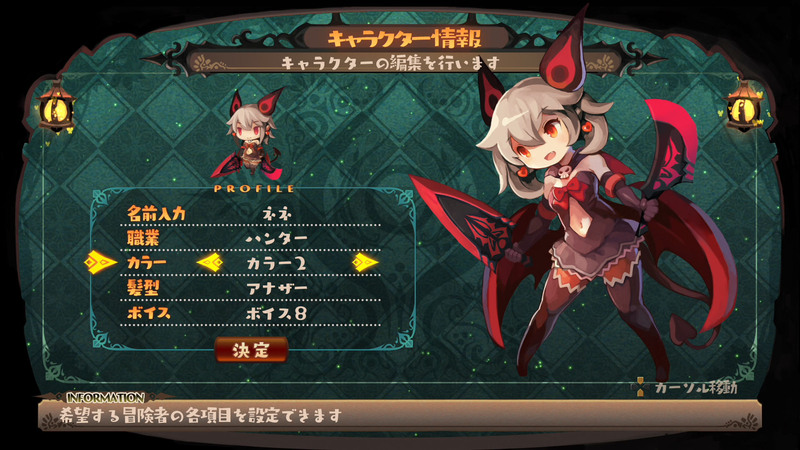 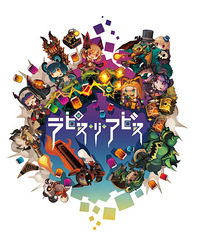 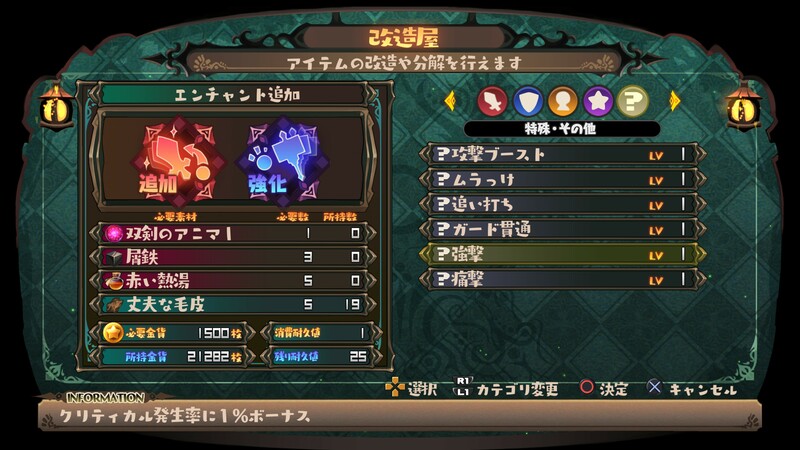 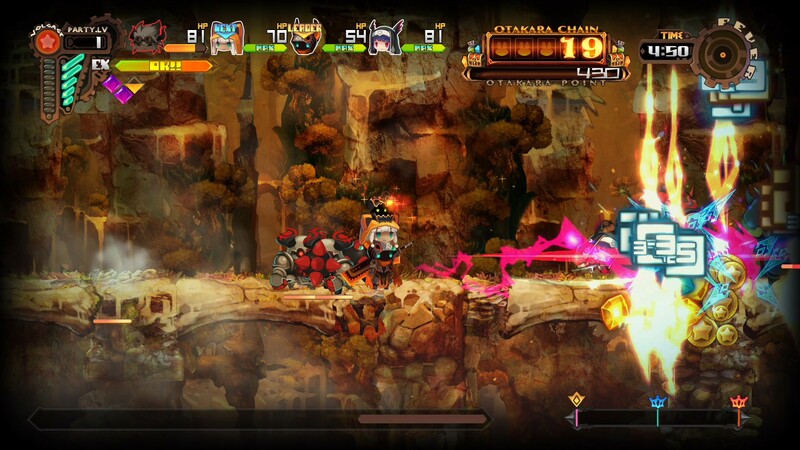 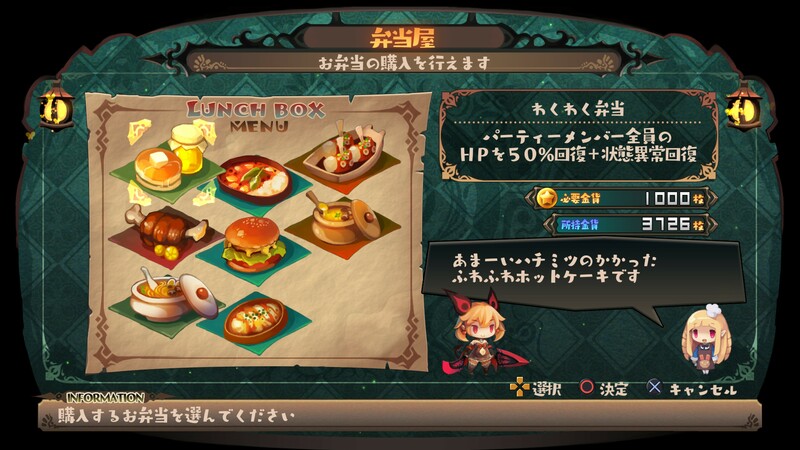 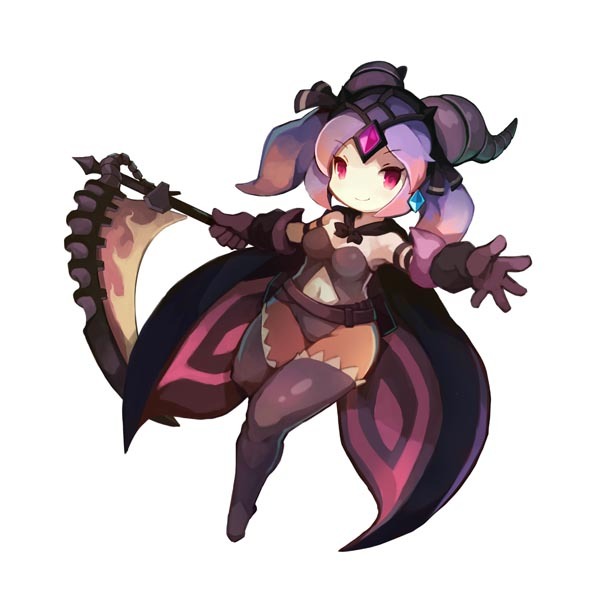 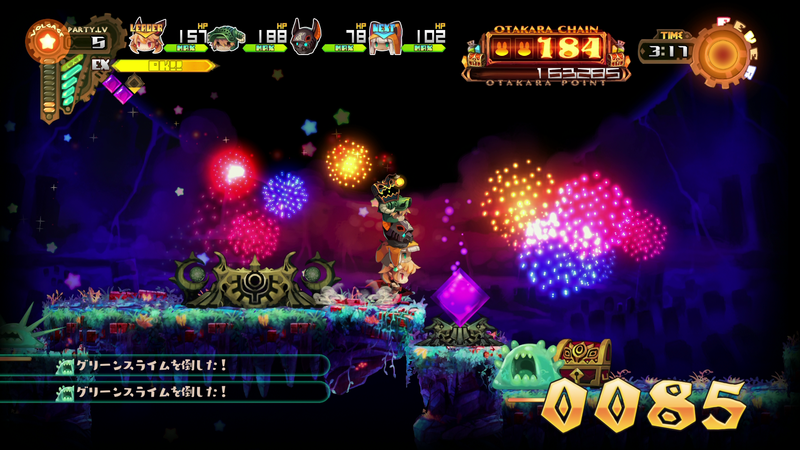 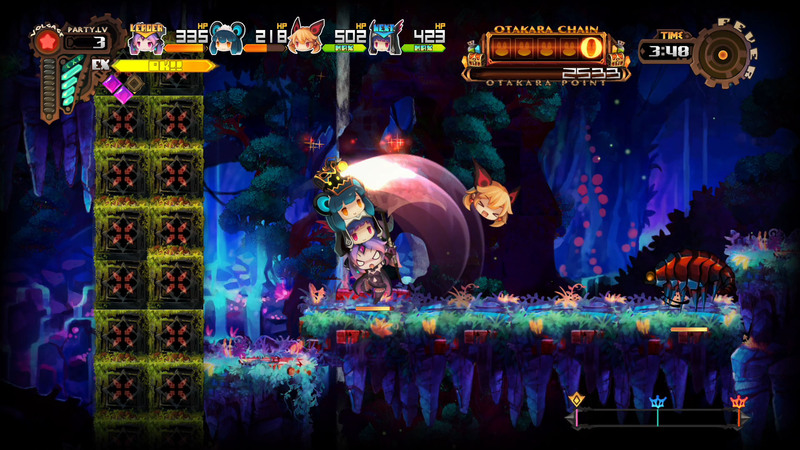 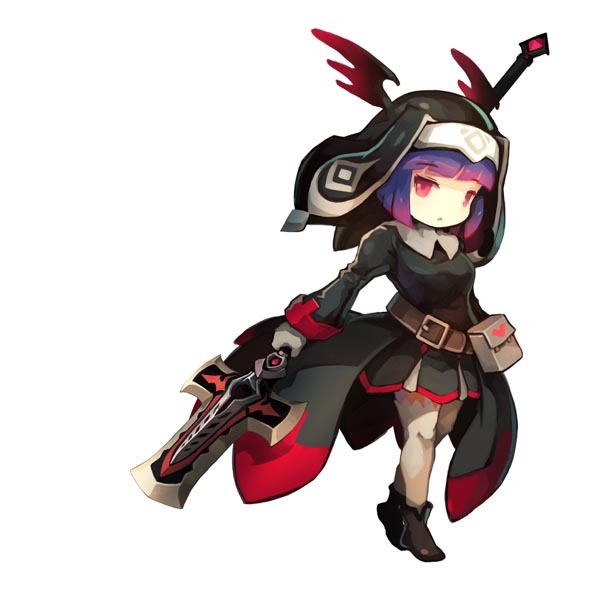 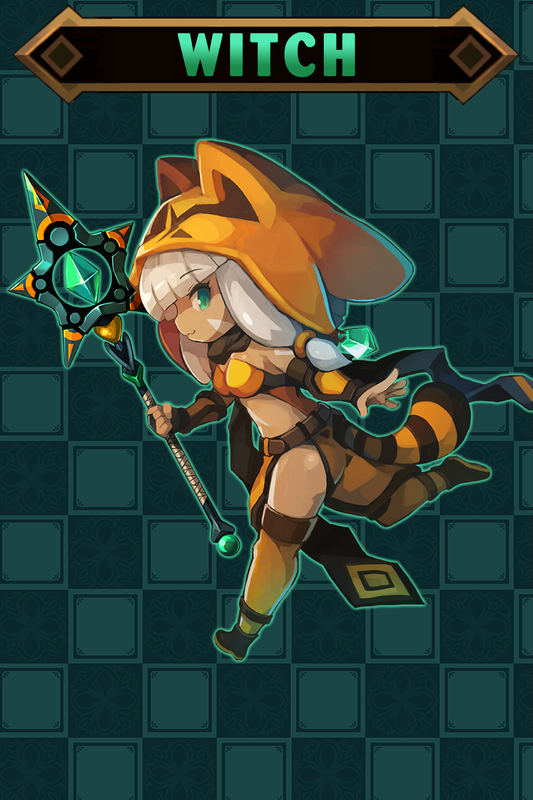 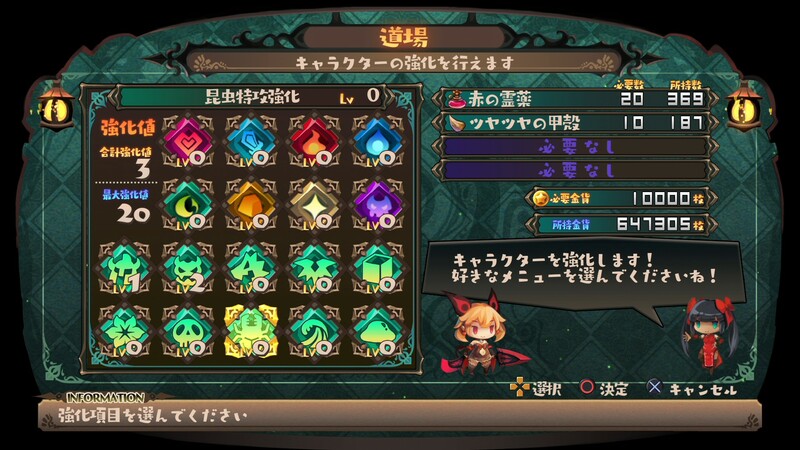 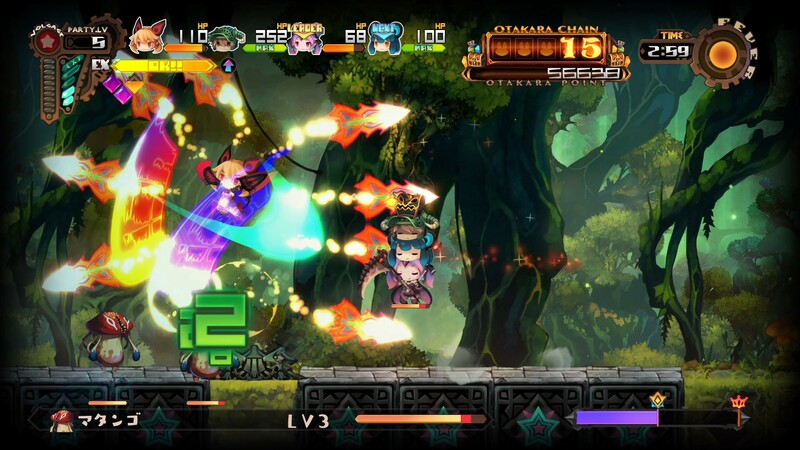 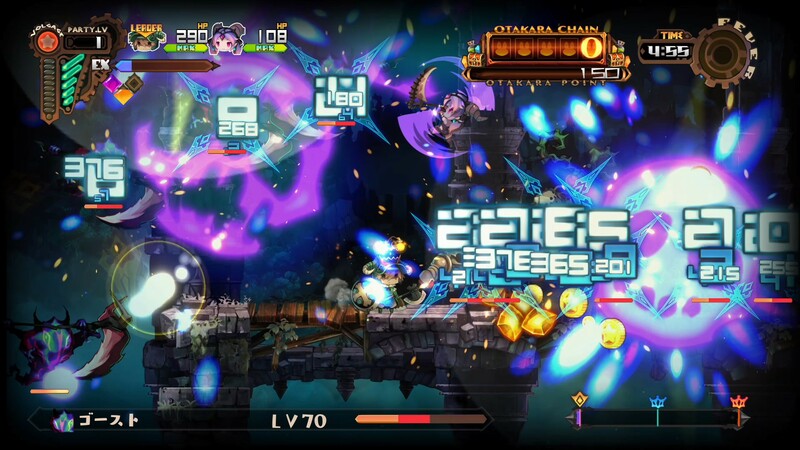 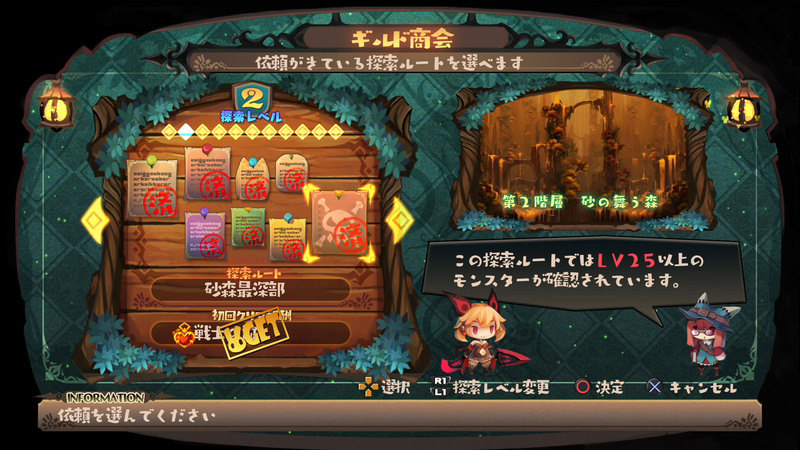 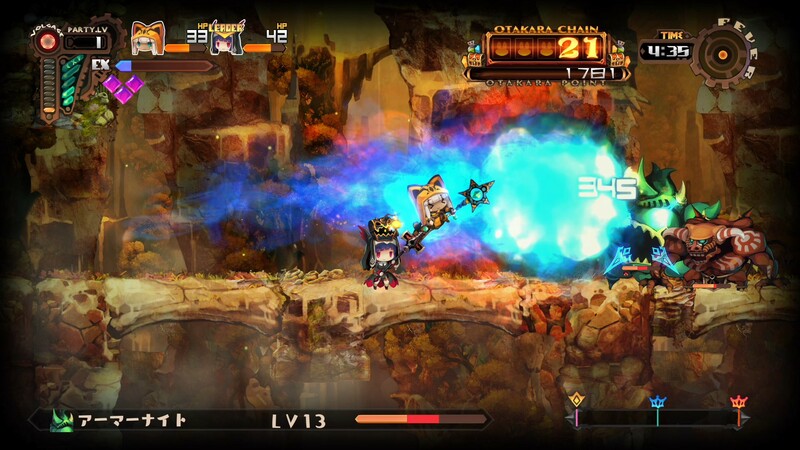 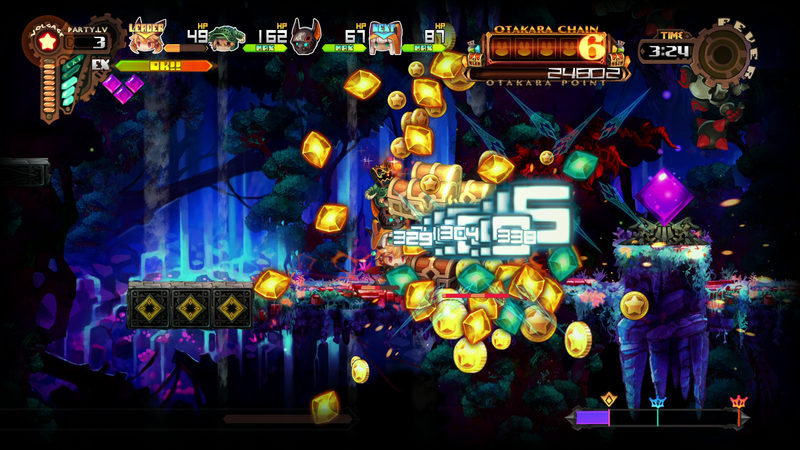 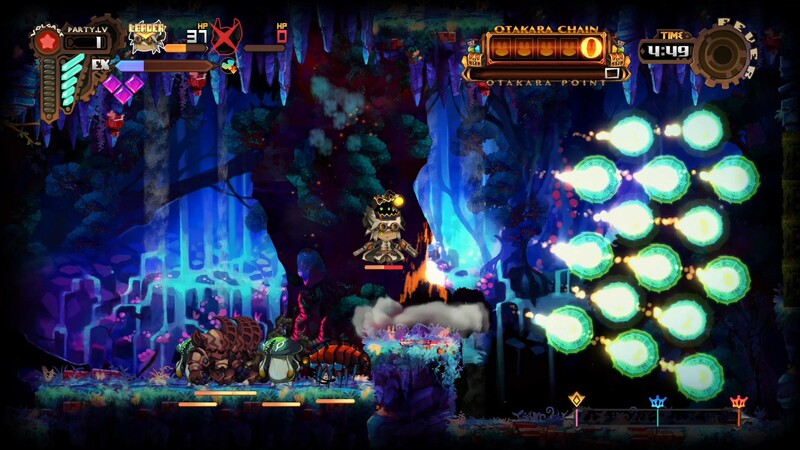 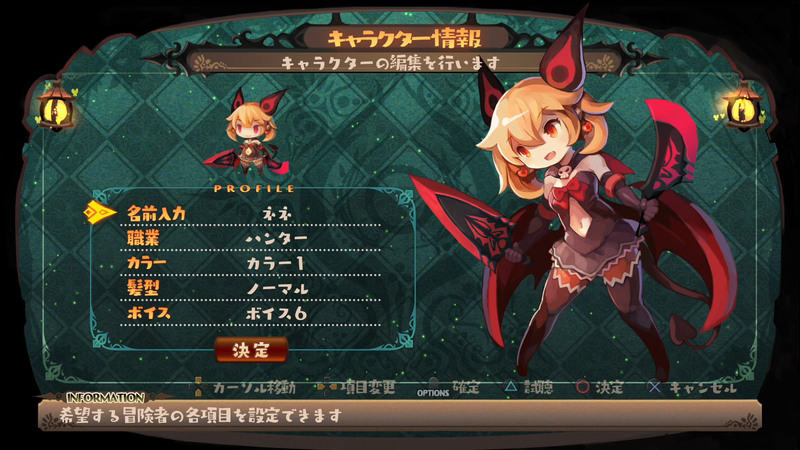 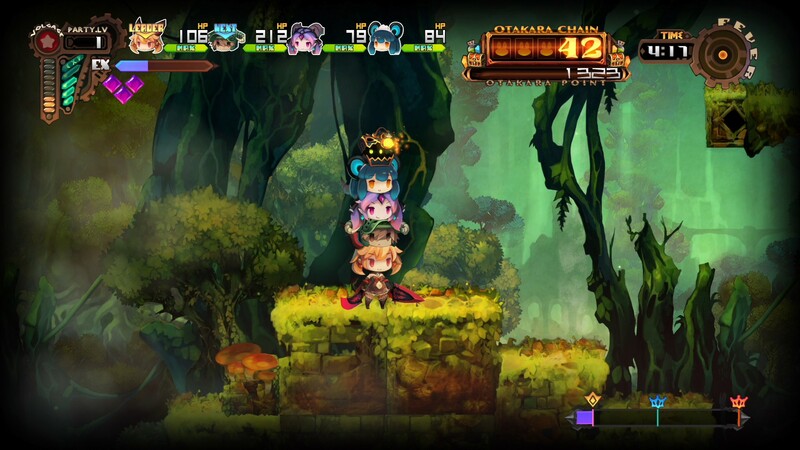 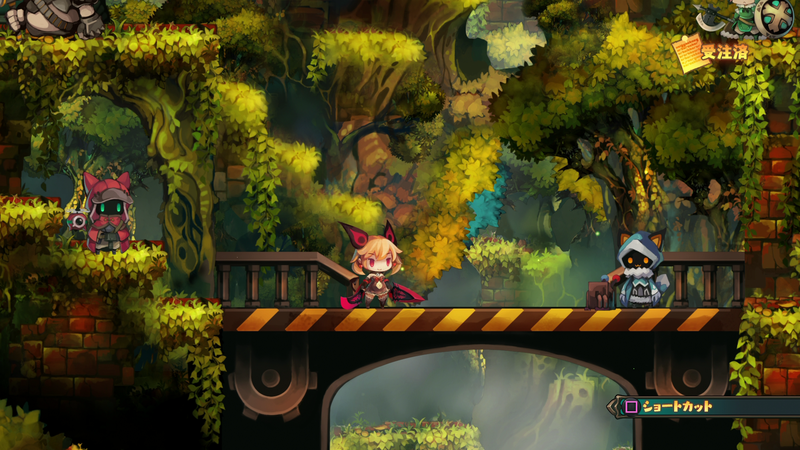 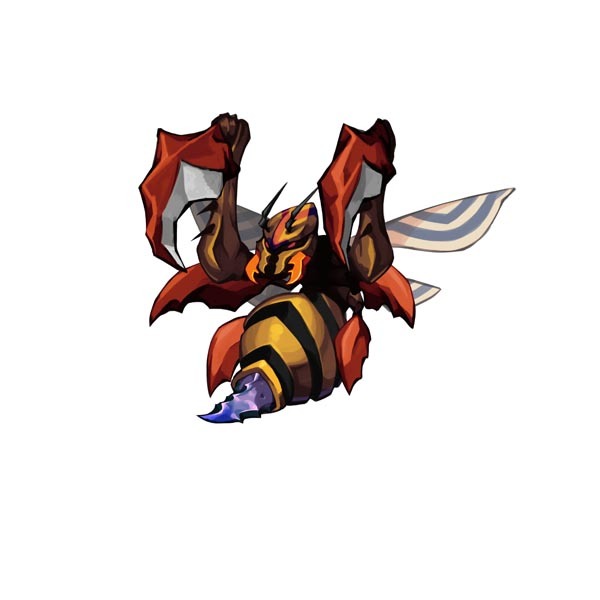 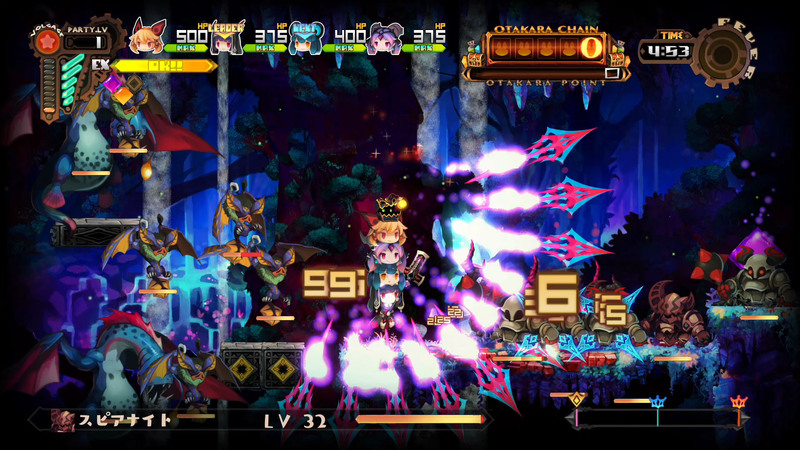 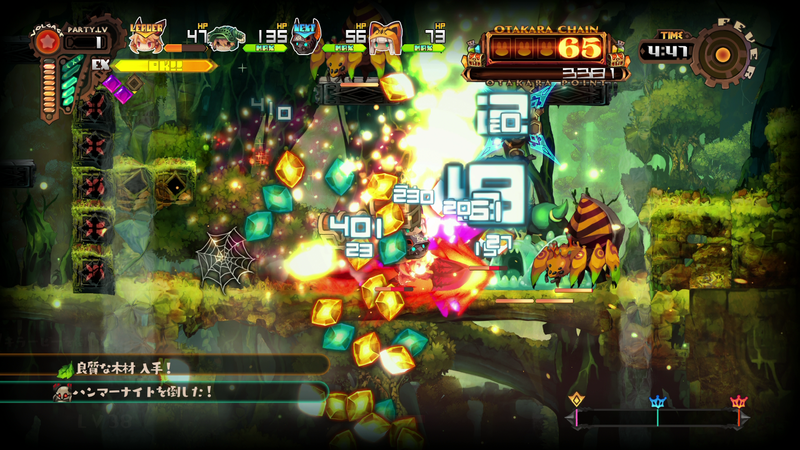 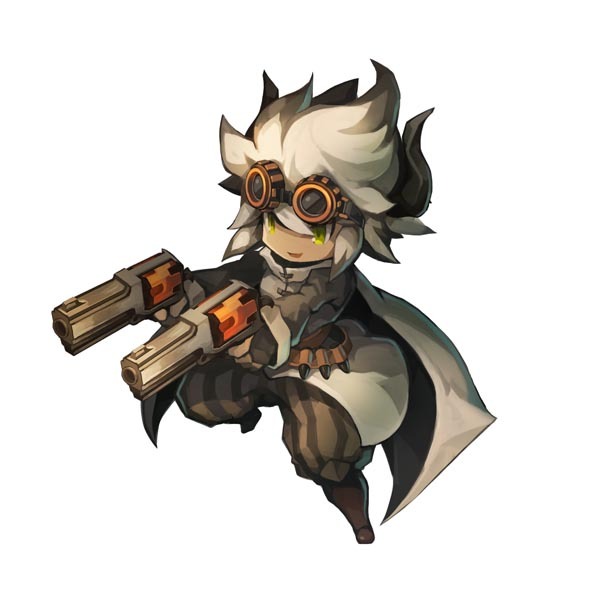 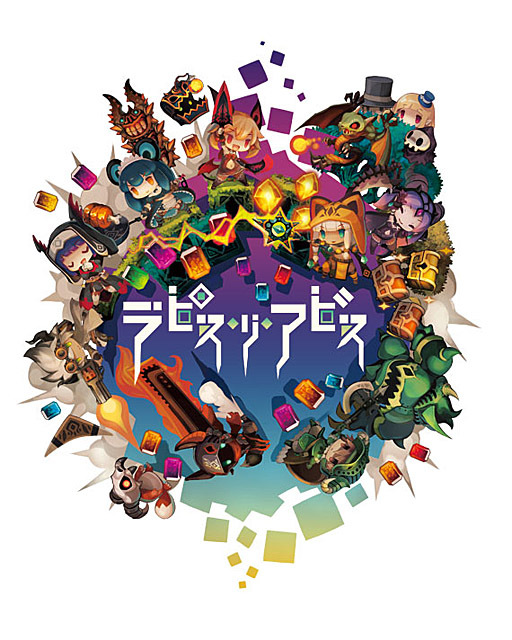 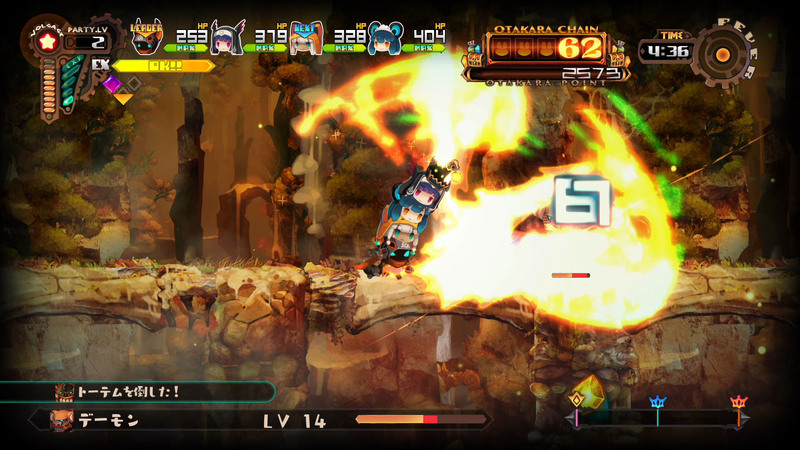 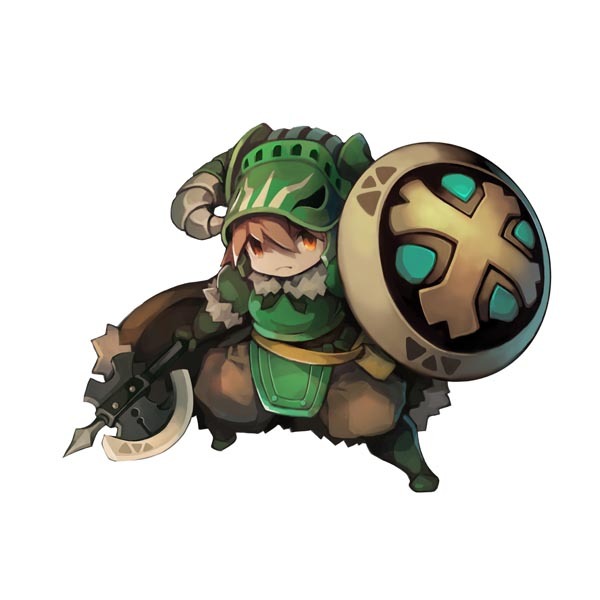 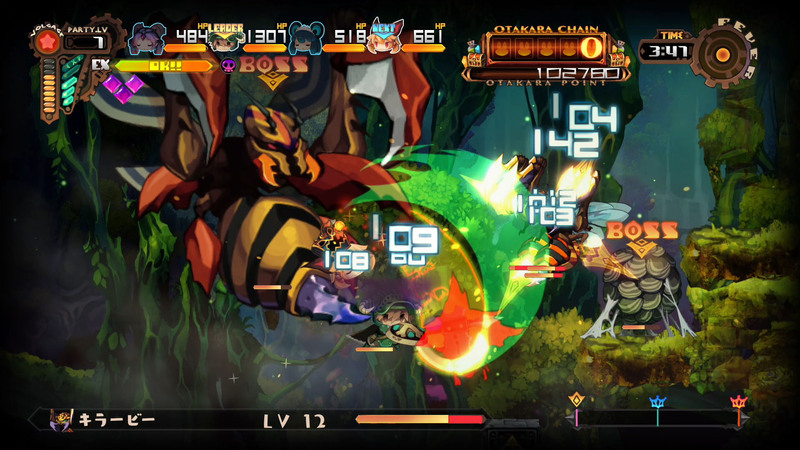 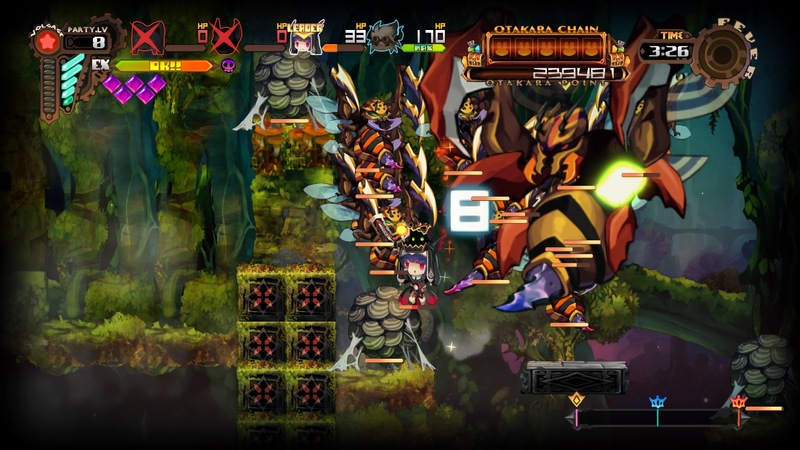 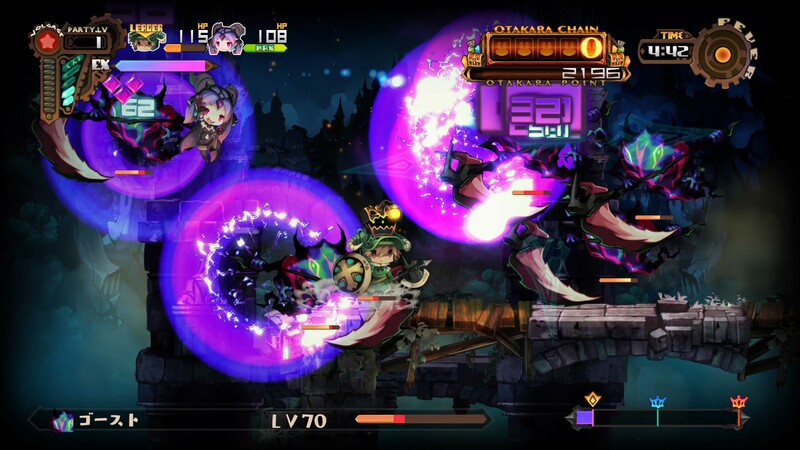 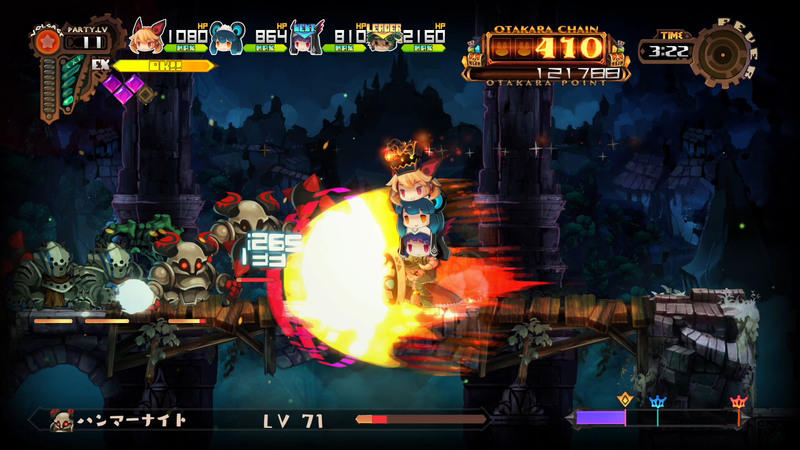 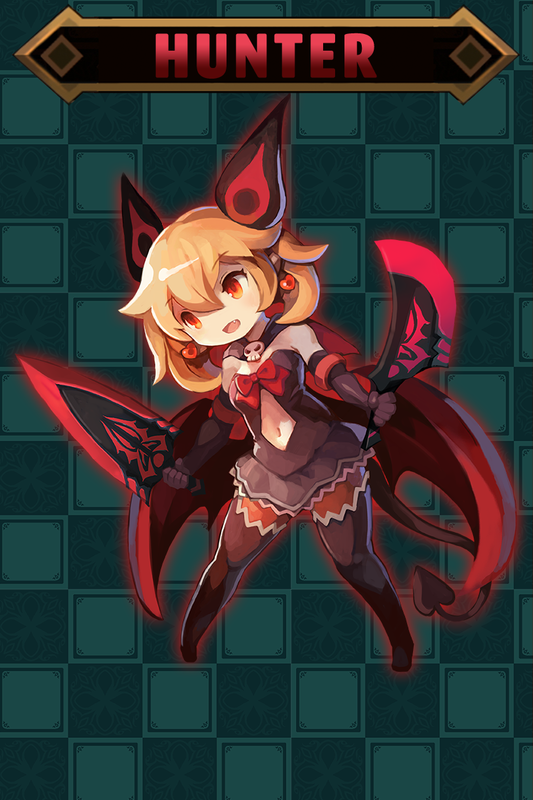 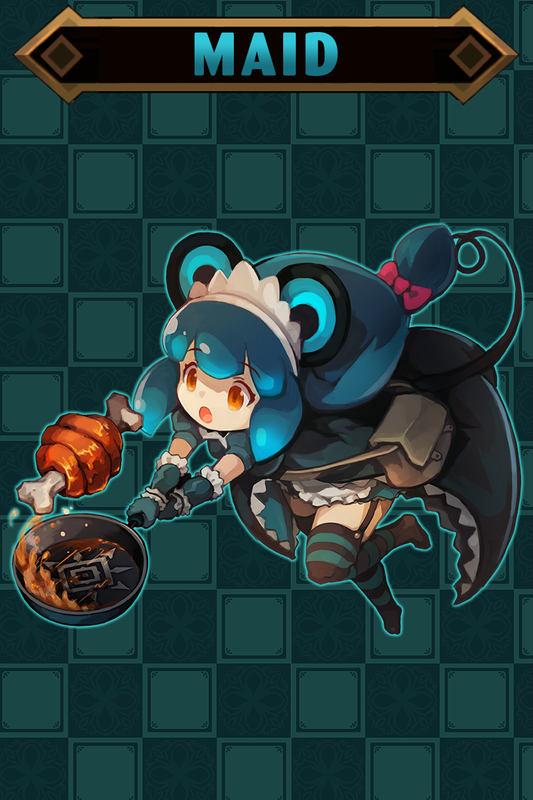 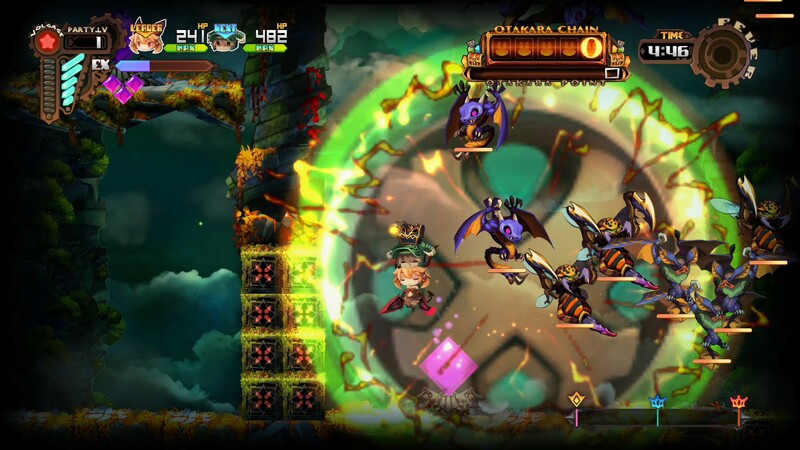 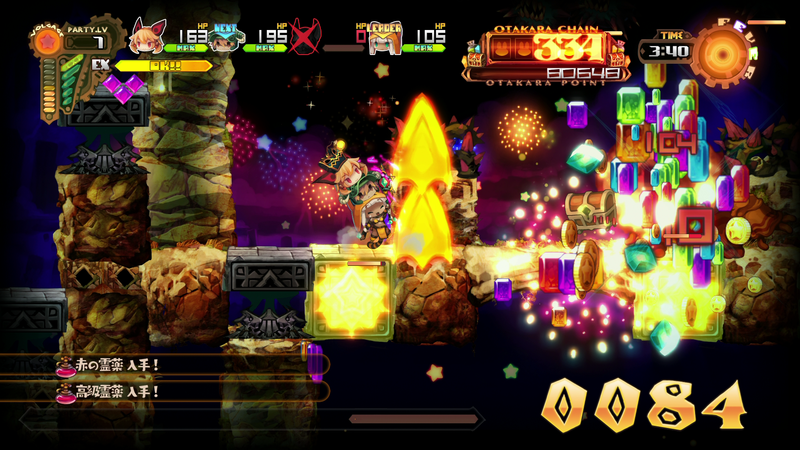 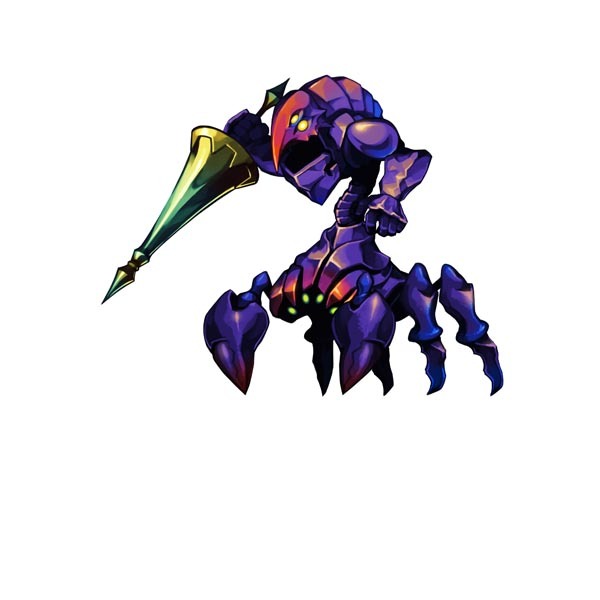 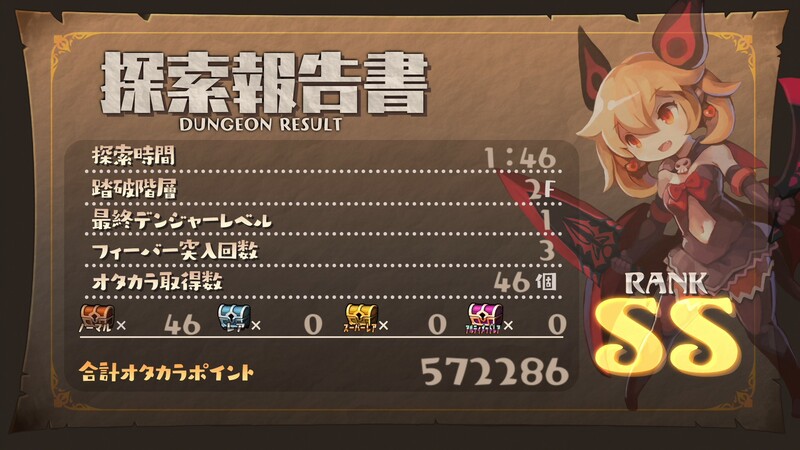 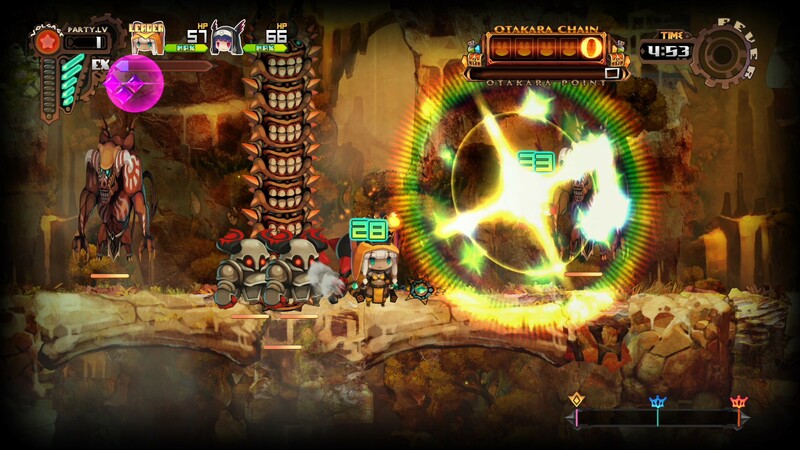 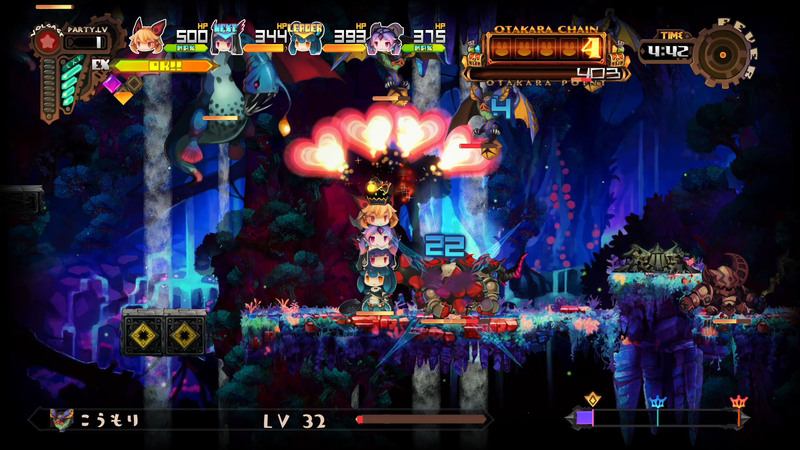 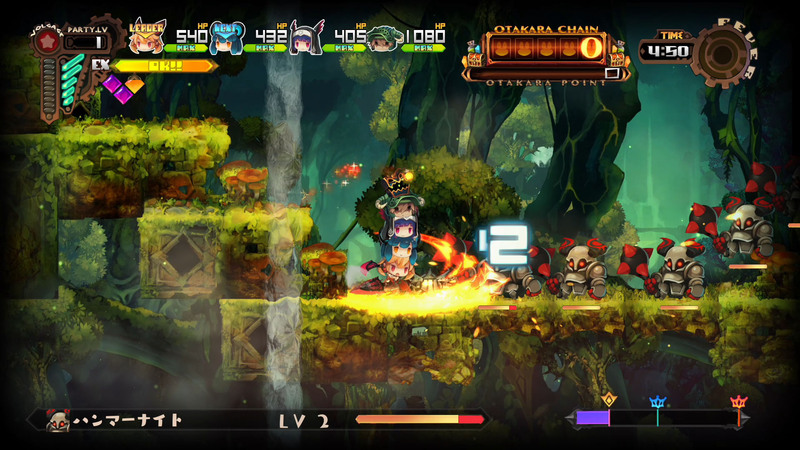 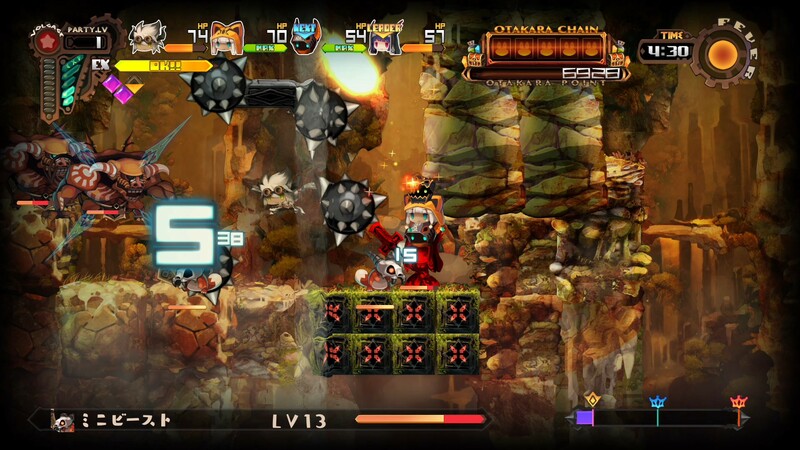 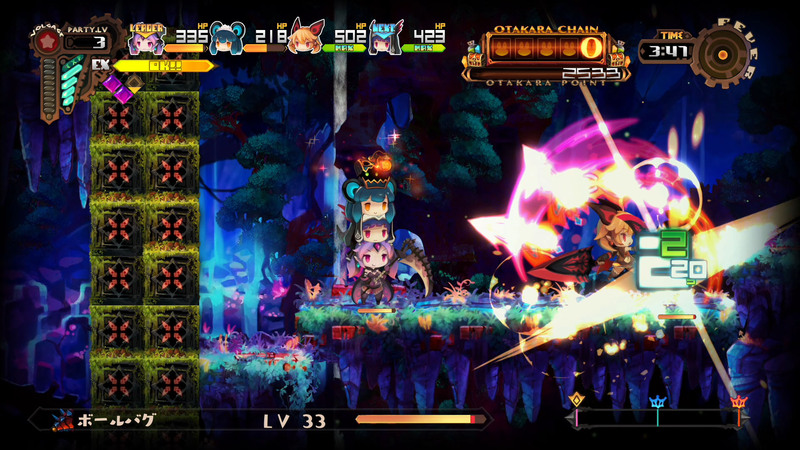 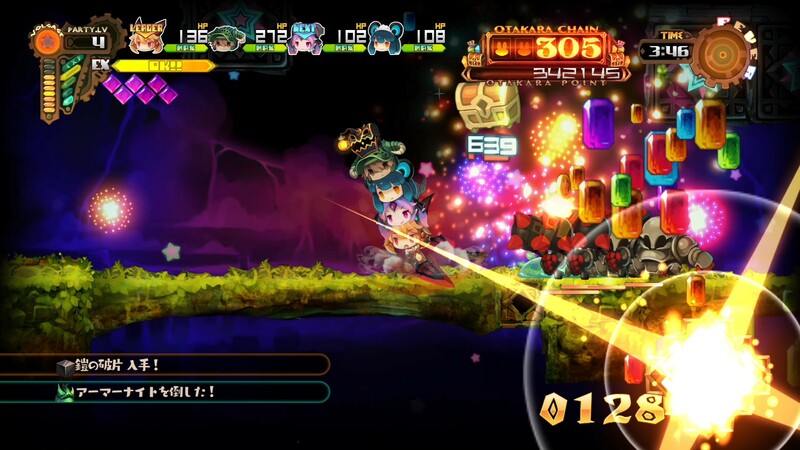 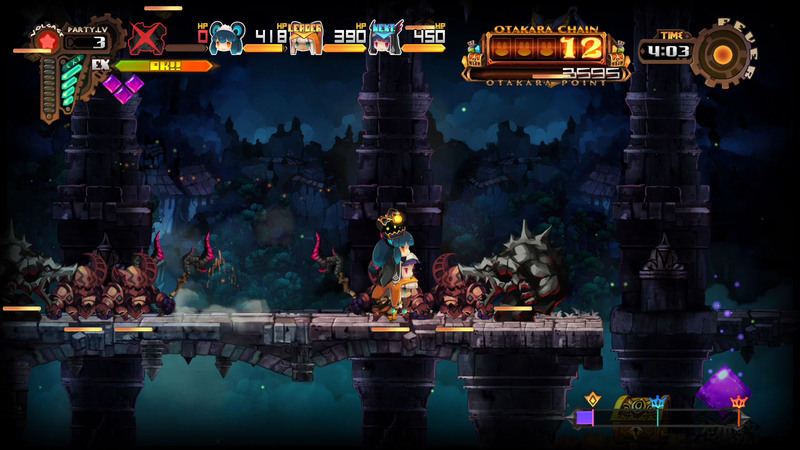 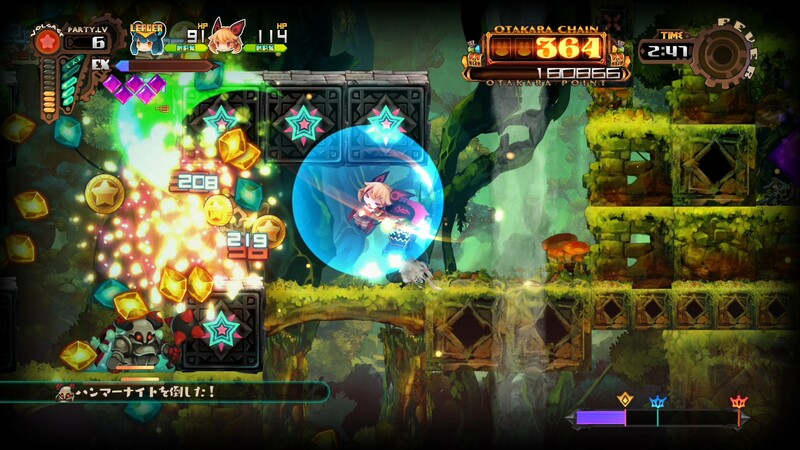 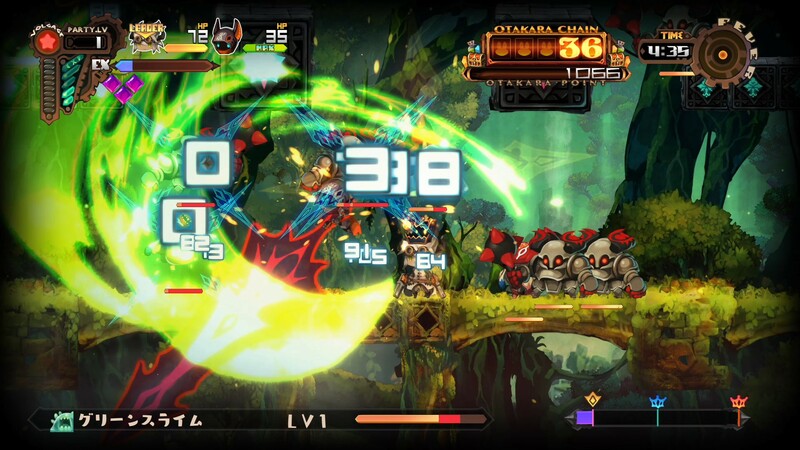 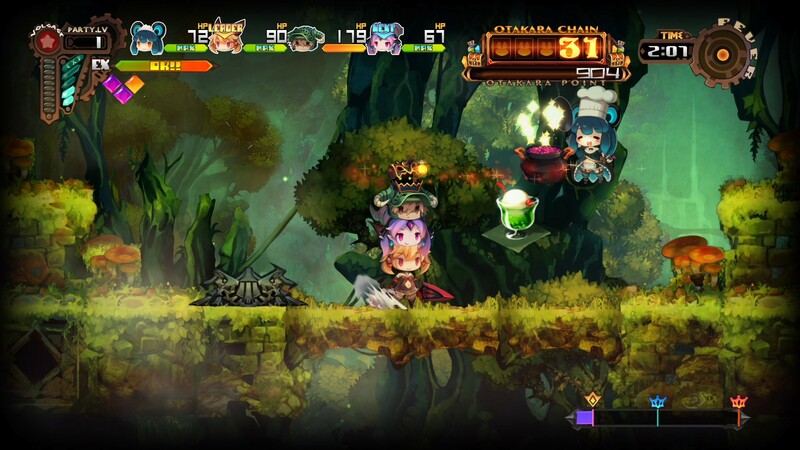 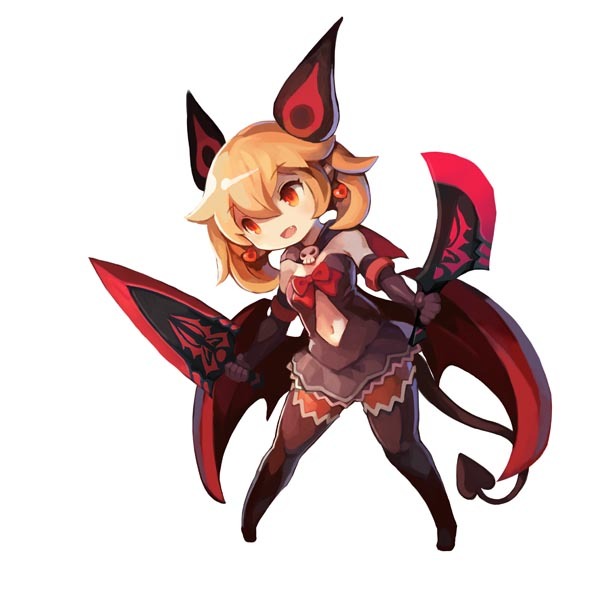 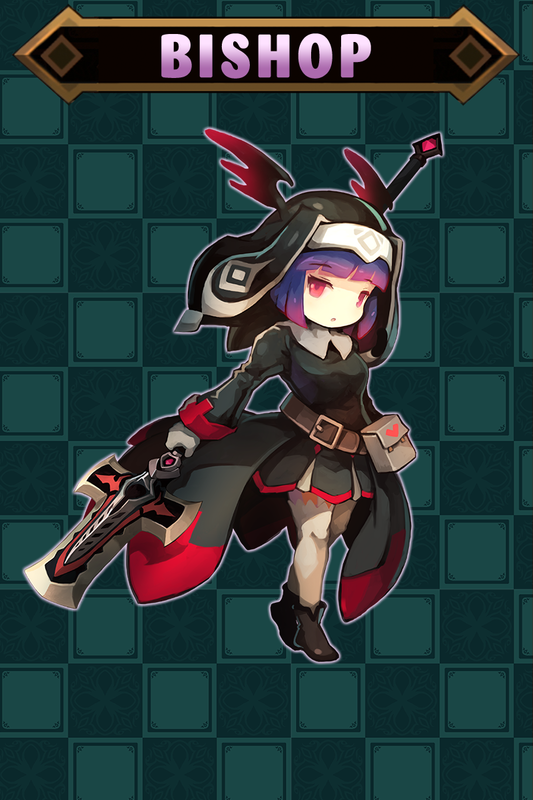 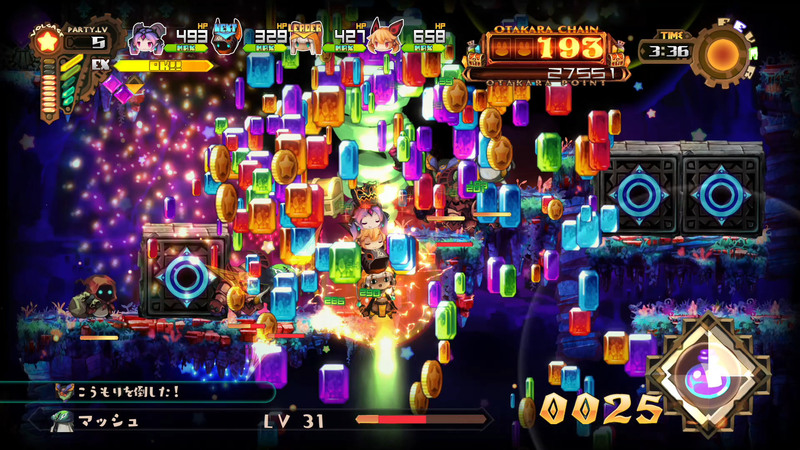 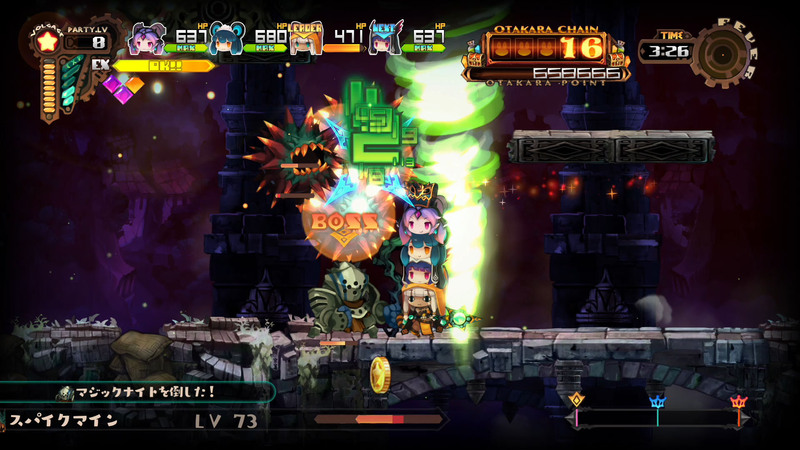 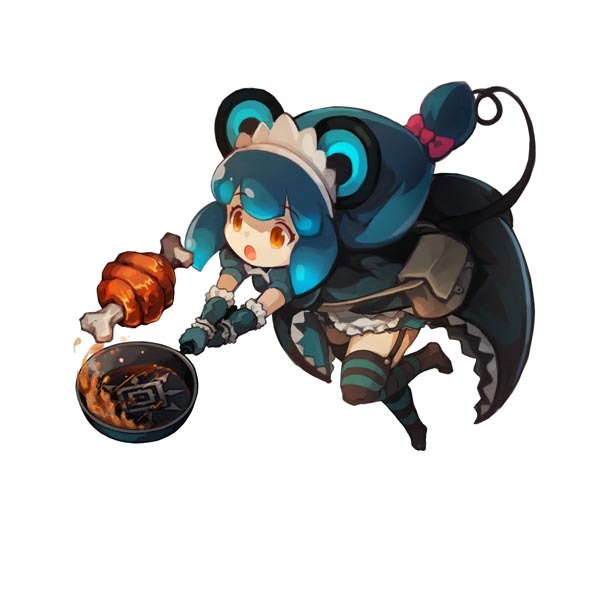 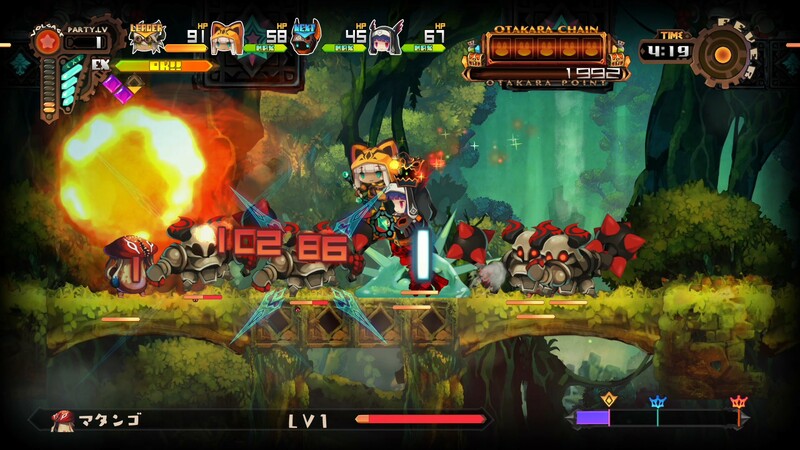 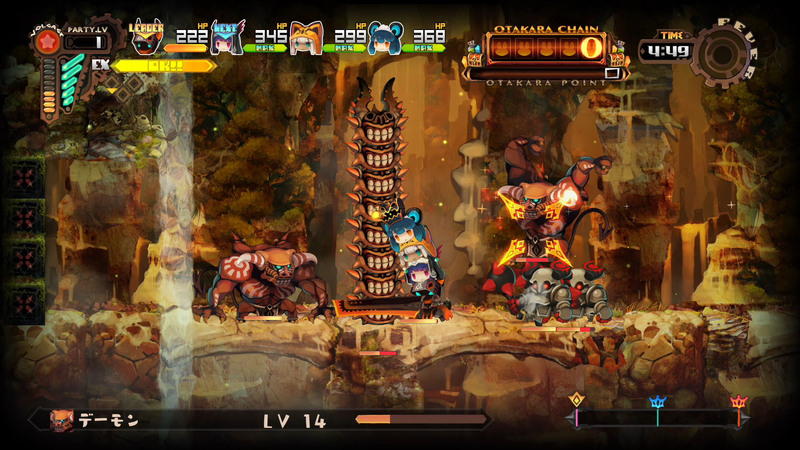 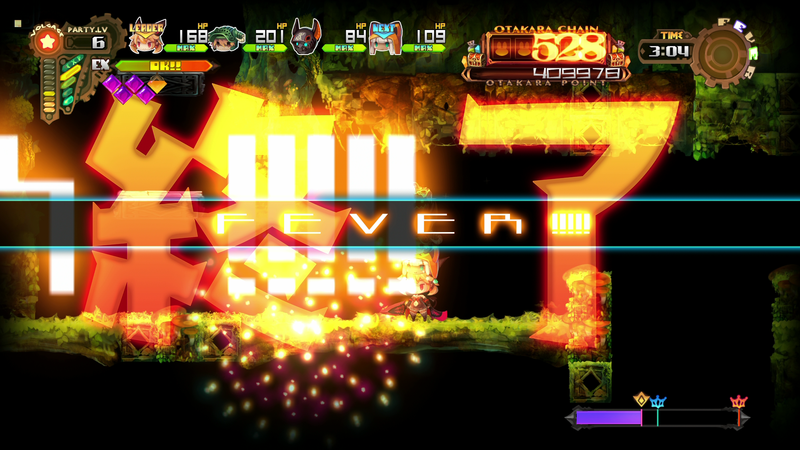 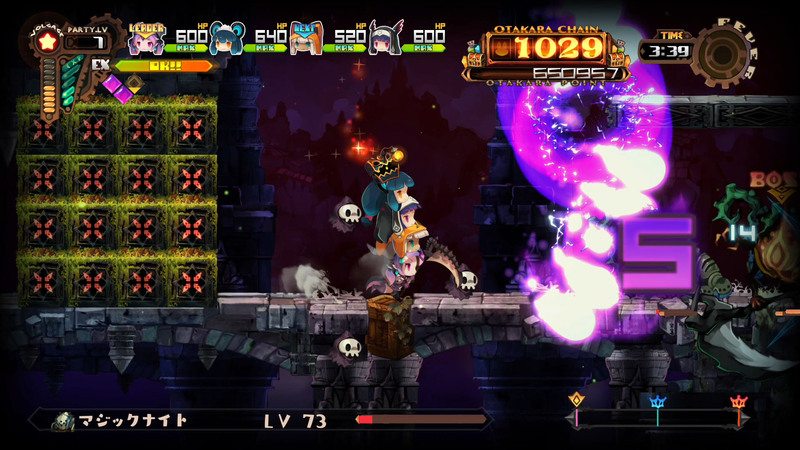 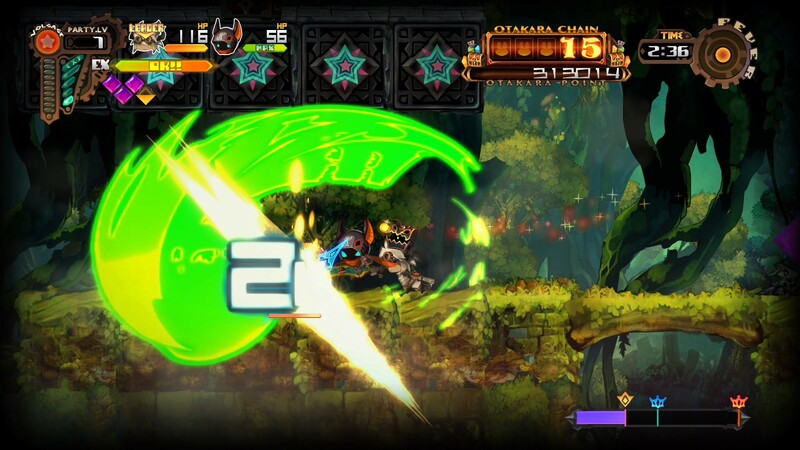 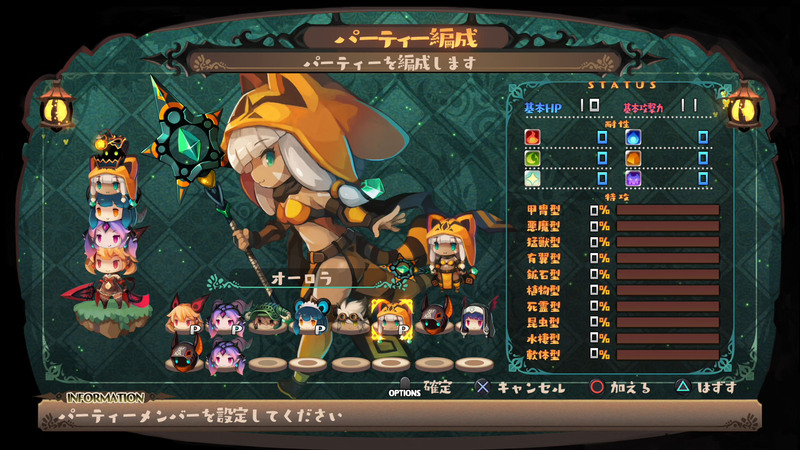 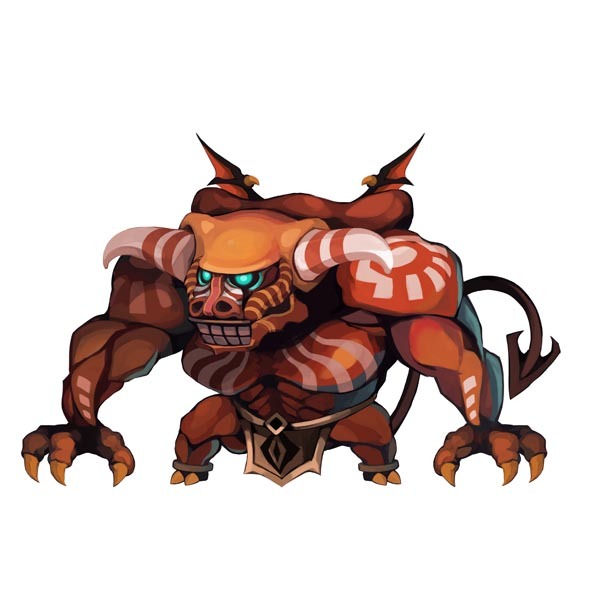 This quirky 2D action RPG with a literally stacked party will be also known internationally as Lapis x Labyrinth.